We’ve all watched (and laughed at) friends, children, paddlers and our mothers getting into and out of kayaks. It is an inelegant and undignified process at the best of times. Not being able to get out unassisted can also be a barrier that restricts and prevents would-be paddlers from taking up and enjoying the sport of paddling. 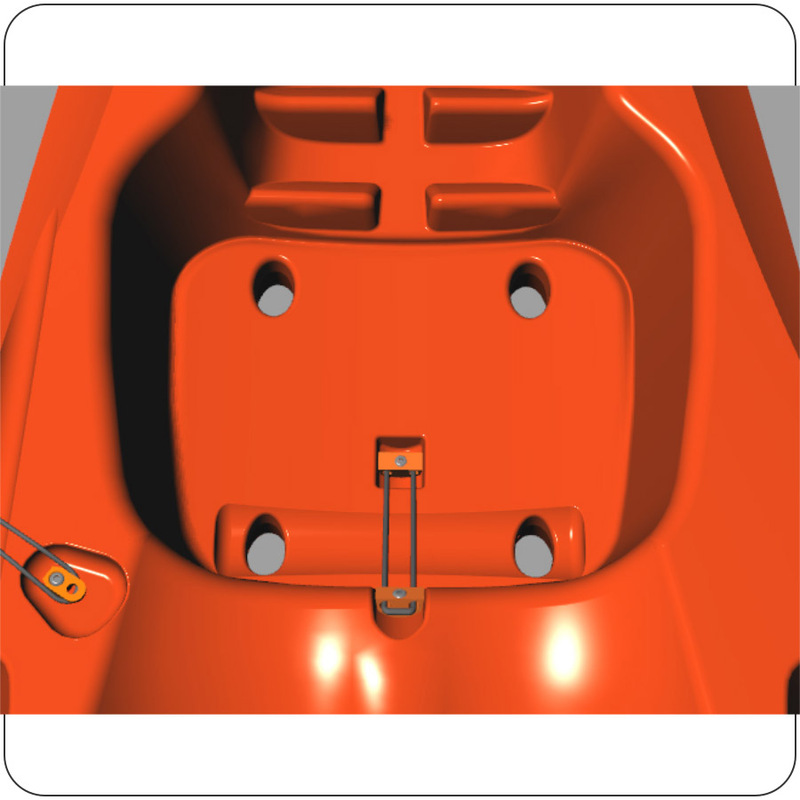 Our kayaks feature a stand-up platform that makes it easier to get up from the seat. 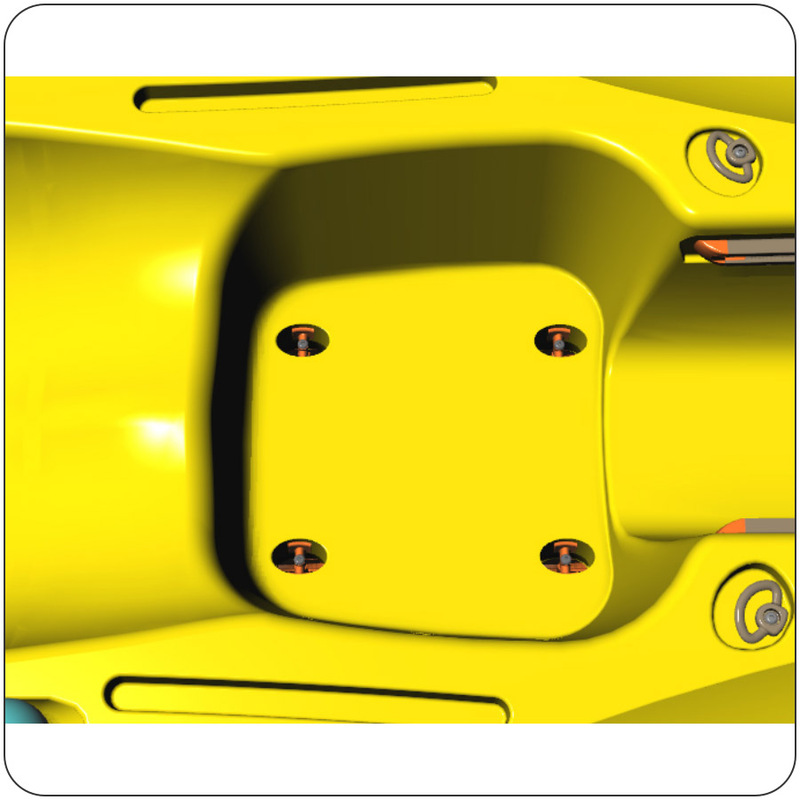 The bottom of the platform is flat so that you can place your feet securely on the broad surface. 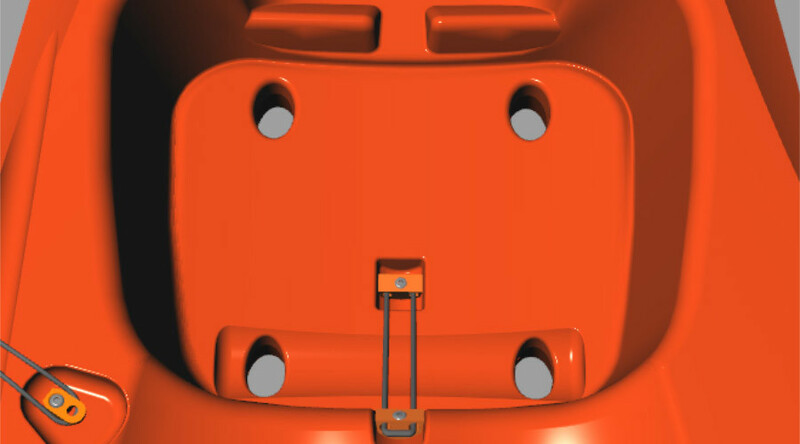 Our moulded seat is raised so that your legs have sufficient leverage to get you into standing position. And, as our sit-on-tops are beautifully stable, you can actually stand up before stepping onto land – gracefully. Although we’ve designed this stand-up platform so that Mom can enjoy paddling without worrying about how she is going to get off the water, you’ll appreciate it too. In our most stable models, you can stand on these platforms to cast a fishing line from.